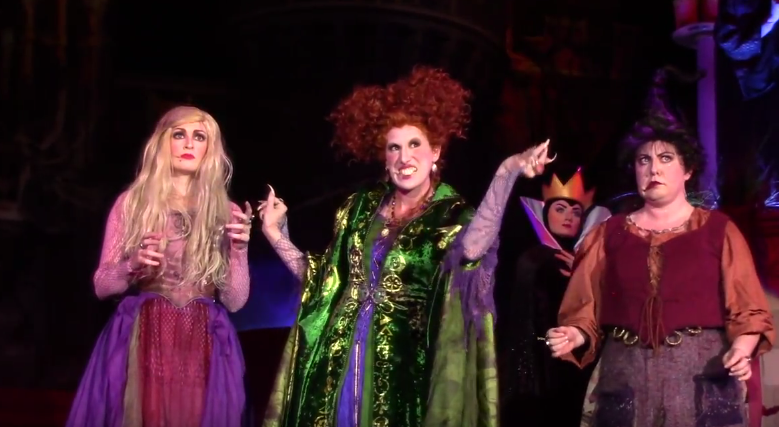 A brand new spectacular show premiered at Walt Disney World’s Magic Kingdom tonight featuring every 90s kid’s favorite witches – the Sanderson sisters! 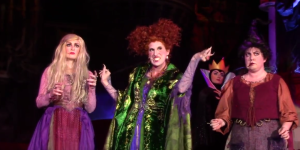 Part of the park’s Not-So-Scary Halloween Party (and yes, tickets are still available for some nights), the Hocus Pocus Villains Spelltacular is everything a Sanderson fan could hope for. Check out these amazing live performers – they nail each part! Where did they find these girls? 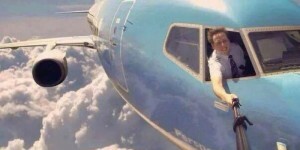 Bette Midler has some competition! 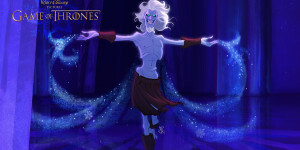 Watch to the end – the “I Put a Spell On You” finale will give. You. Life. Let’s fly sisters! Check out the full show video below, from YouTube user darthvader92. 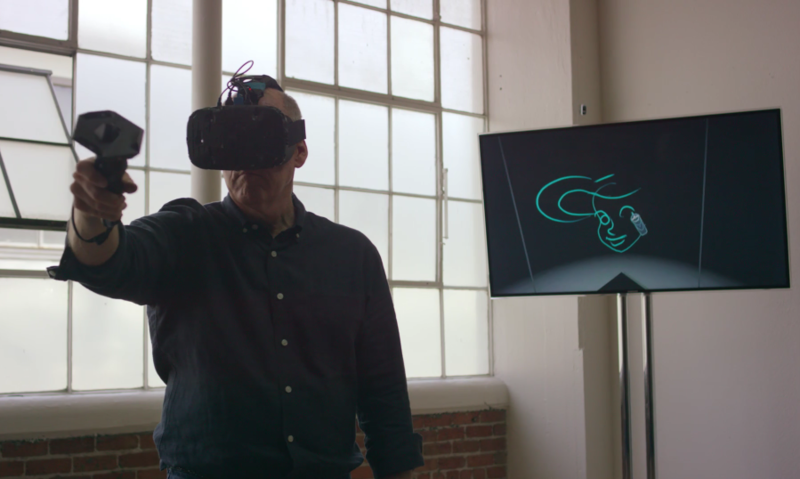 It’s been a busy week for Glen Keane. 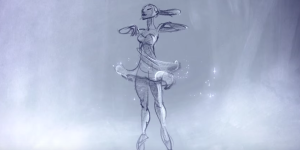 The veteran Disney animator turned independent artist returns with his first animated content in over a year – Naphtali. His viral 2014 short, Duet, can be seen here. 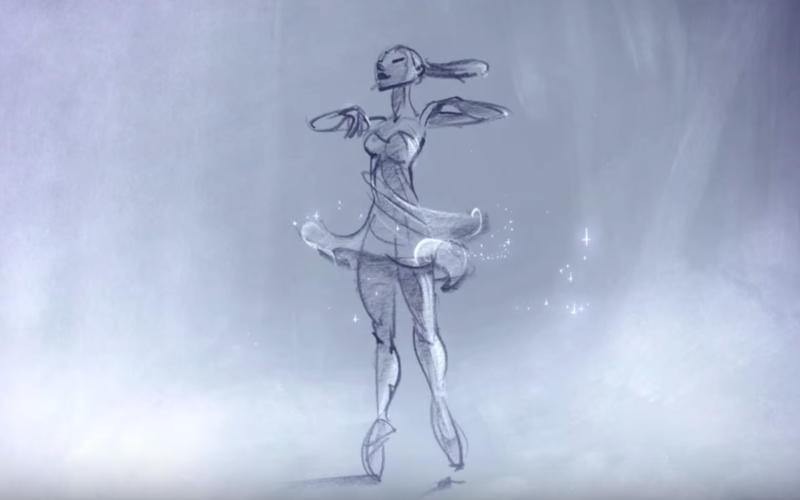 First Keane is shown in live action observing and sketching a stunning Paris Opera ballerina, but soon enough his trademark gorgeous animation takes over for an all-too-brief animated short. Put it in HD, go full-screen and knock yourself out. 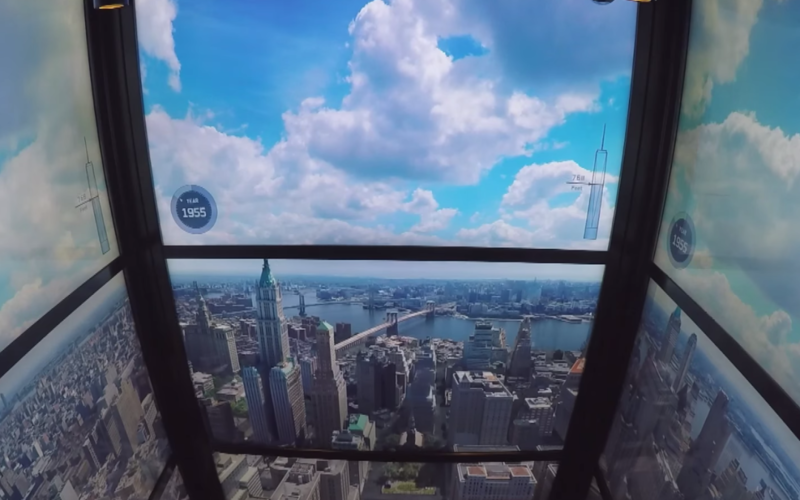 As riders ascend to the 102nd floor of the new 1 World Trade Center in New York City, their elevator provides a stunning time lapse video showing the evolution of Manhattan. Keep an eye out for when the old World Trade Center towers appear. Pretty amazing! What’s going on in Leavittsburg, Ohio? This local woman gave an astonishingly candid interview to a local reporter after her house caught fire. I’d tell you what she says, but it’s best if you hear it for yourself. It is TRULY unbelievable. Share this, um, news story on Facebook!